Meconium pseudocyst results from a loculated inflammation occurring in response to spillage of meconium into the peritoneal cavity after a bowel perforation. Certain cystic lesions, such as abscesses and dermoid and epidermoid cysts, are known to show reduced water diffusion on DWI. MRI has recently become a valuable adjunct to ultrasonography for fetal gastrointestinal anomalies. Complementary to ultrasonography, prenatal MRI can help further characterize the lesion and can clearly demonstrate the anatomical relationship between the lesion and adjacent organs. 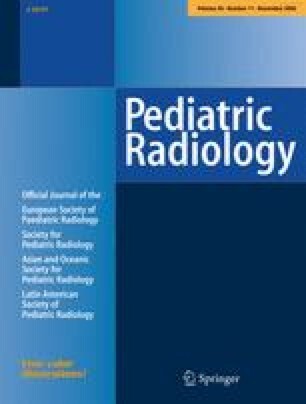 We report a case of meconium pseudocyst that was prenatally imaged with ultrasonography and MRI, postnatally complicated by pneumoperitoneum, and proved by postnatal surgery and histopathology. 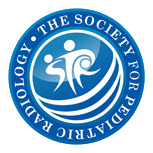 We emphasize the MRI of the pseudocyst, particularly T1-weighted and diffusion-weighted imaging.